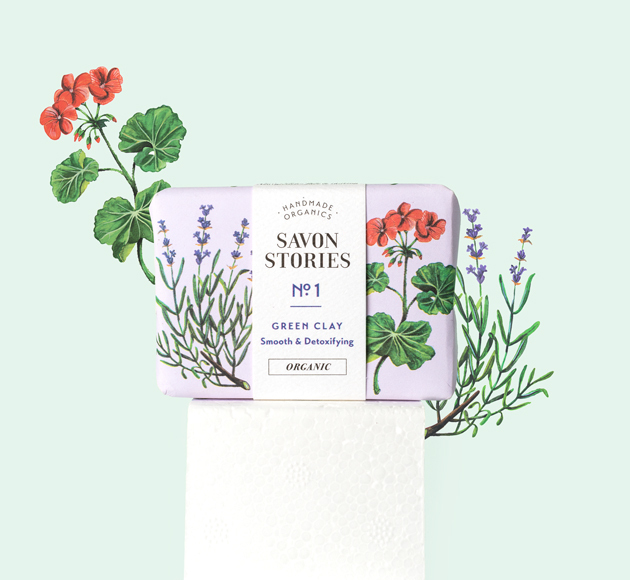 An ancient, skin-replenishing remedy from French organic pamper Savon Stories. 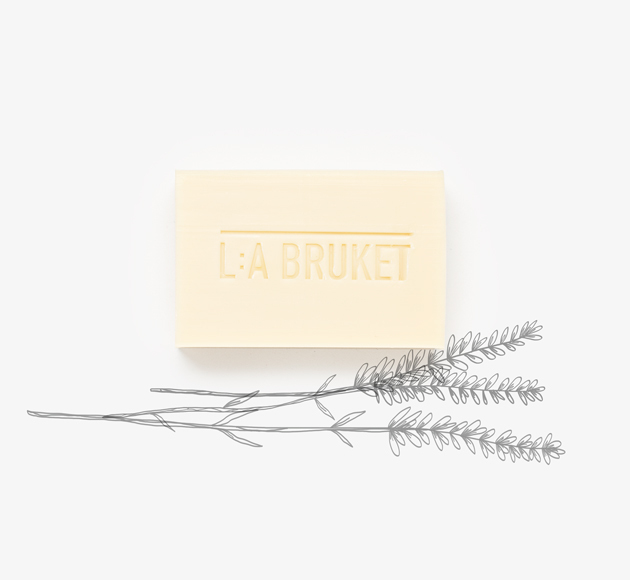 Used to deeply clear pores & soften the body, allowing dead skin & impurities to be easily lifted. 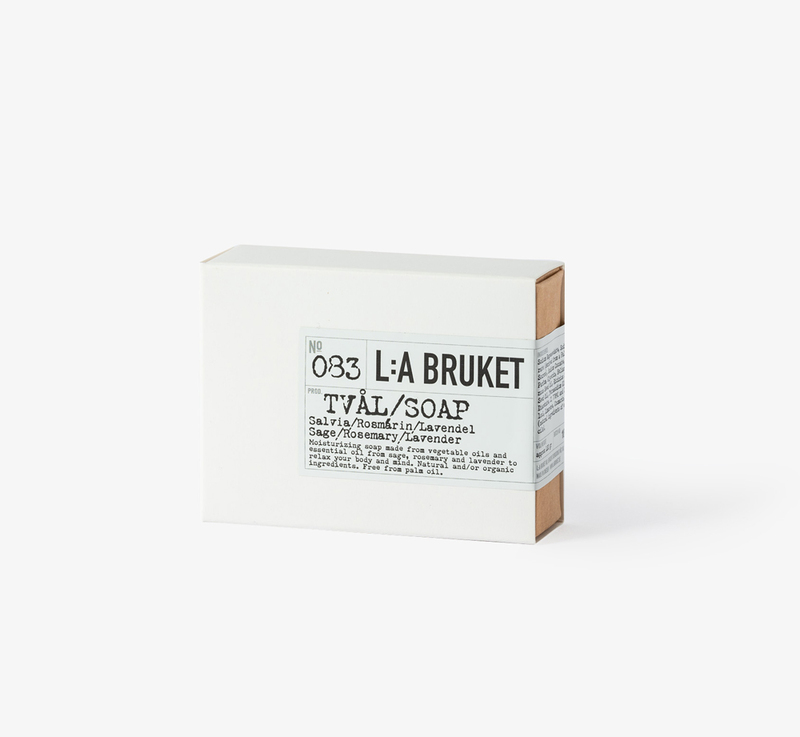 An ideal remedy against the damaging effects pollution on skin, this unique wash experience leaves skin exceptionally radiant, smooth & ready to better absorb your moisturiser. 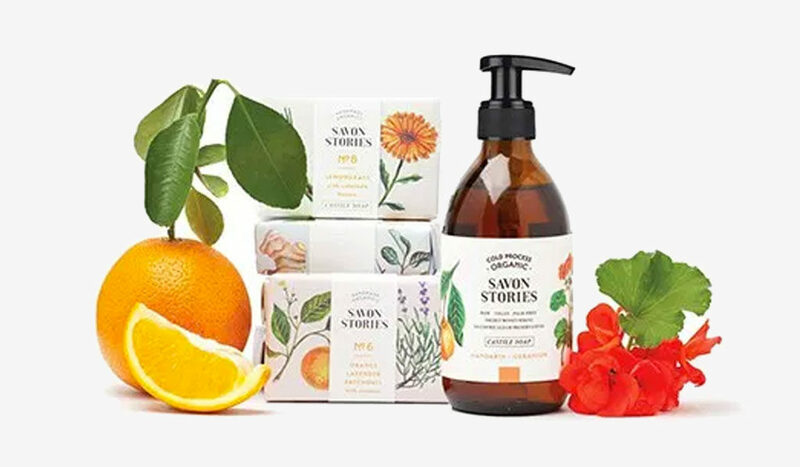 Use with Savon’s Kessa Exfoliating Glove. Use 2-4x a month for healthier, supple skin. 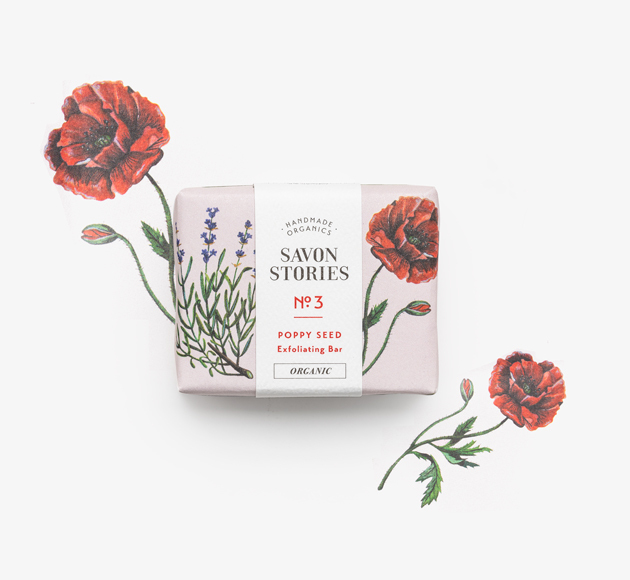 Savon Stories make multi award-winning raw organic botanical skincare. 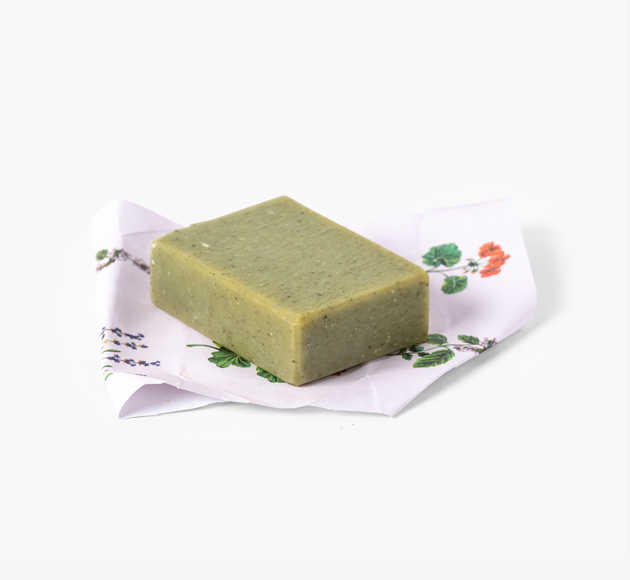 “Raw”, meaning that nothing we do is heated to retain a higher density of nutrition for your skin. 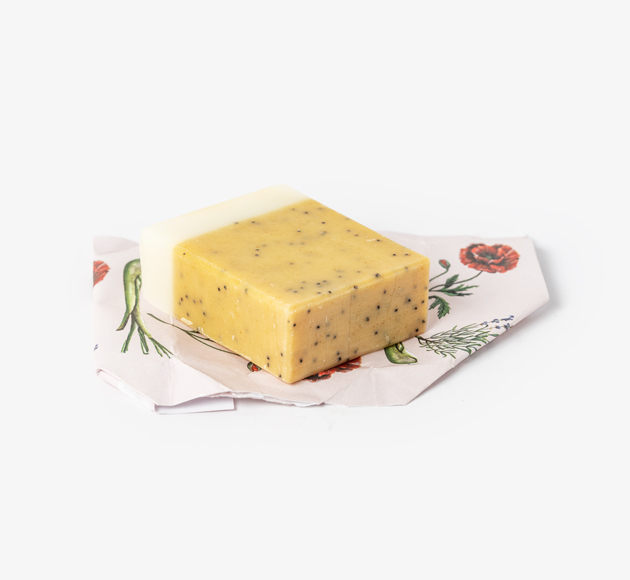 “Organic botanicals” being just that – plant based recipes, scrupulous sourced, totally organic & synthetic-free.